When the temperatures drop a bit (here in Arizona our highs have dipped down into the low 70s! 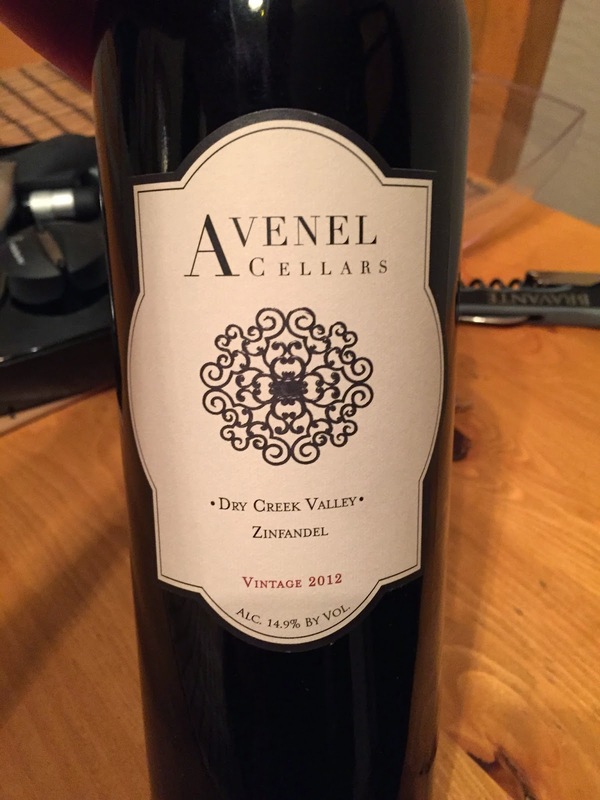 ), it's time to look for some bigger, bolder, "comfort" wines like Red Zinfandel. Actually we drink Red Zinfandel all year long, it was just a chance for me to brag about our weather!!! You can get even with me in the summer and brag about your weather when we are ridiculously close to the temperature on the sun. Anyway... now for the review! 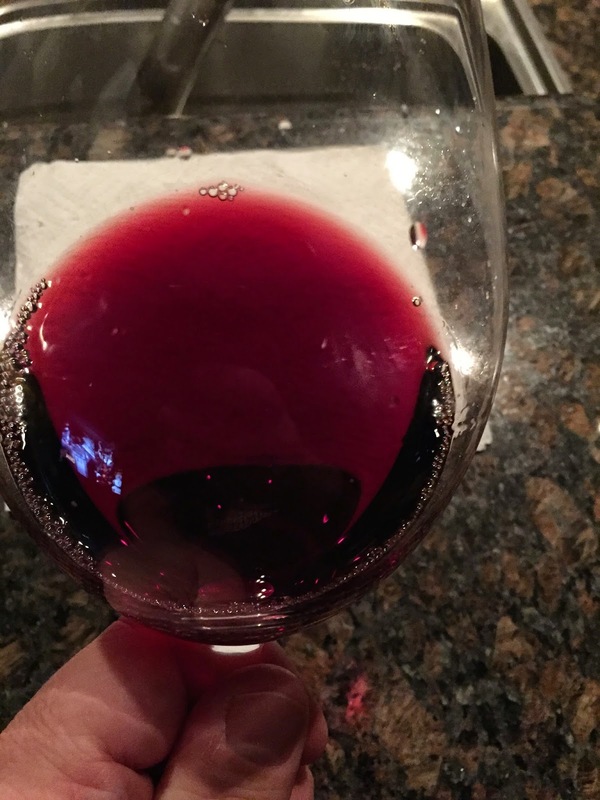 Appearance: Wine is clear, red/purple but not as opaque as many Zins. Aroma: Blackberry, black cherry, cedar, baking spices. Taste: Medium bodied and well balanced with tannins and acidity. Very pleasant finish. The Grade: I give this one an A. 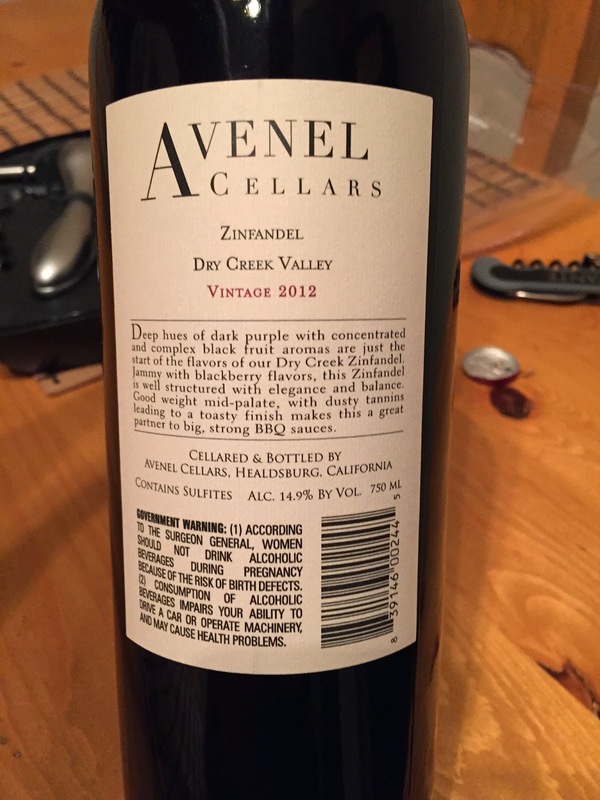 This is a bit lighter bodied style of Zinfandel that is very nice, and may be a good option for those that think that some Zins can be too full bodied and overly jammy. This wine is great as a sipper watching those last episodes of Sons of Anarchy, or would also be a great wine to have with BBQ (note: I did come up with the BBQ recommendation on my own before I read the back label!!!). Cheers!